A Charity fun casino is a great way to raise money for a charity, and it’s a great way to get people excited about the event! It’s really easy to organise and very easy to raise the money! Prior to the event, prizes are sourced/purchased/donated by the charity (usually two or three is plenty. Let me know if you’d like some prize ideas, there is so much you can do here. 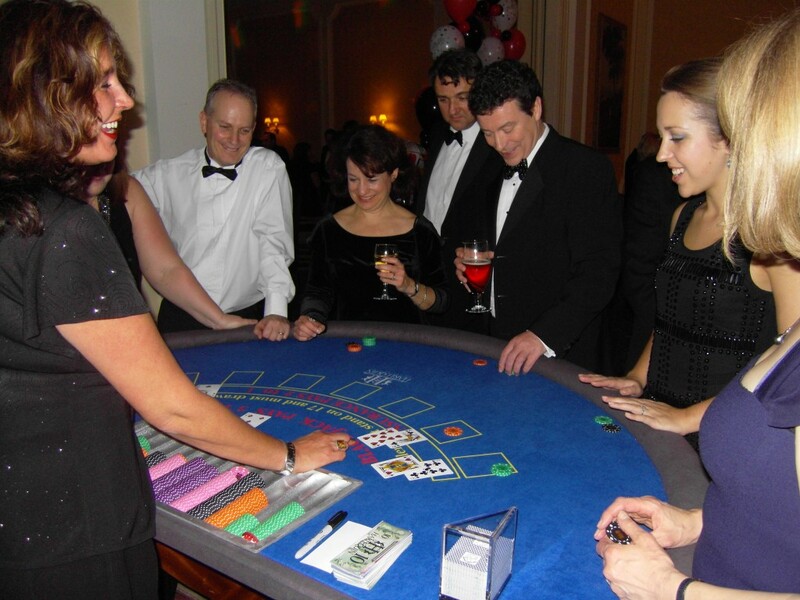 )We arrive at the venue before the guests arrive and set up our luxury, full size casino tables. Guests bring their Fun Money notes to the casino tables and hand them to the croupiers. The croupiers give the players some casino chips to play with in return.The players use the chips to place bets at the tables, just like in a real casino. The players who make the most money at the casino tables during the night are named the winners at the end.If players lose their money at the tables, they are encouraged to buy more Fun Money from the Fun Money sellers as the night goes on. The more Fun Money sold, the more money is raised for the charity.